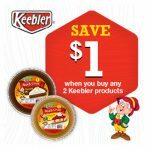 SaveaLoonie's 12 Days of Giveaways - Day 1 Prizes 2018 — Deals from SaveaLoonie! It has been a very exciting day here on SaveaLoonie! 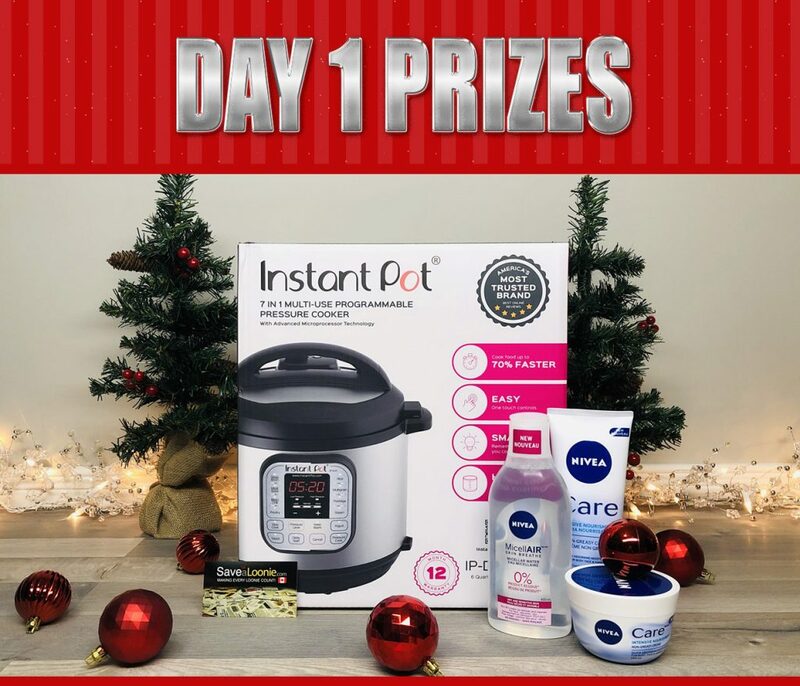 We have launched our 8th Annual 12 Days of Giveaways! 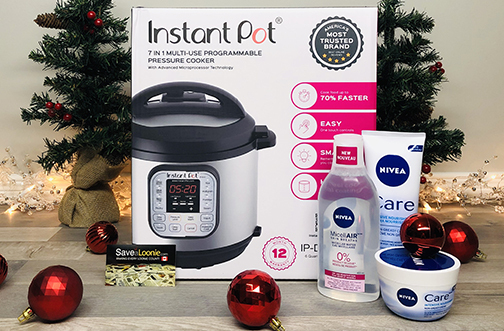 … An Instant Pot Duo 7-in-1, 6 Qt Pressure Cooker and a NIVEA Gift Set! 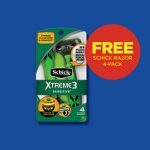 Schick Extreme 3 Razor FPC's!